Fieldman won two successive World Championship titles in the men’s coxed pair (2015 & 2016) and had the distinction of coxing the only eight to beat Germany during the London Olympiad. 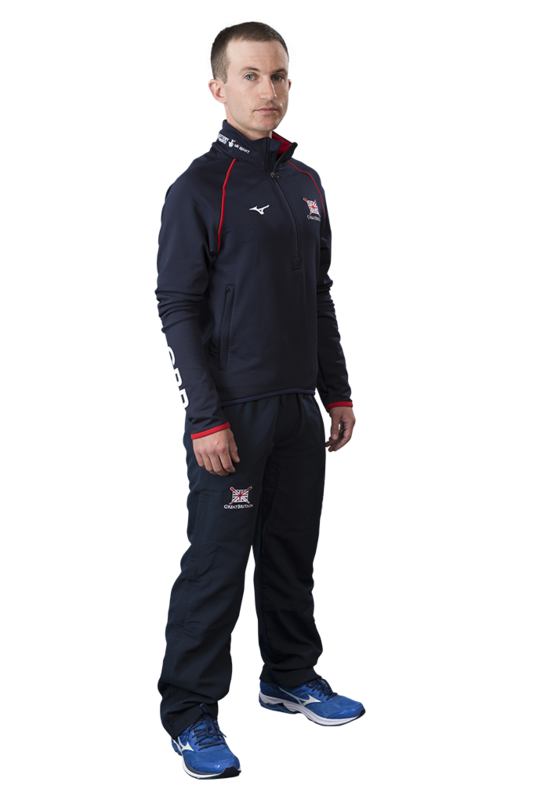 Following the retirement of Olympic gold medal cox Phelan Hill, Fieldman took control of the men’s eight through the 2017 season, culminating in a seventh-place finish at the World Rowing Championships in Sarasota-Bradenton. 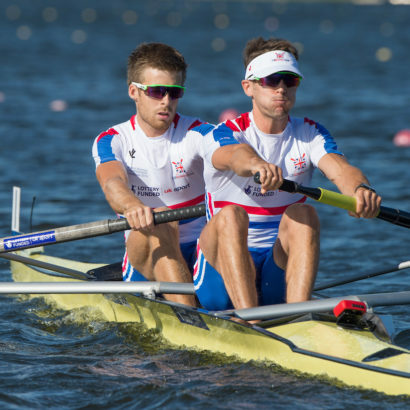 The 2016 season saw Fieldman first team up with Ollie Cook and Callum McBrierty in the men’s coxed pair for World Cup III in Poznan, Poland, where they beat Turkey to gold in a two-boat race. 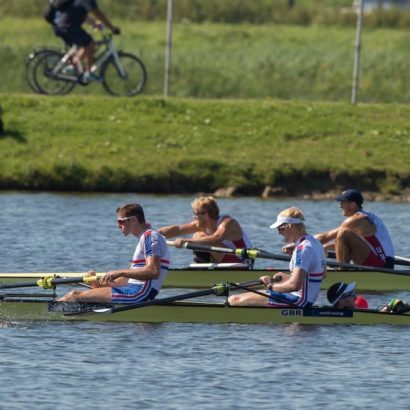 The trio continued their fine form at the World Rowing Championships in Rotterdam where, after winning their heat and semi-final, they stormed away from the field in the final to take gold by clear water. 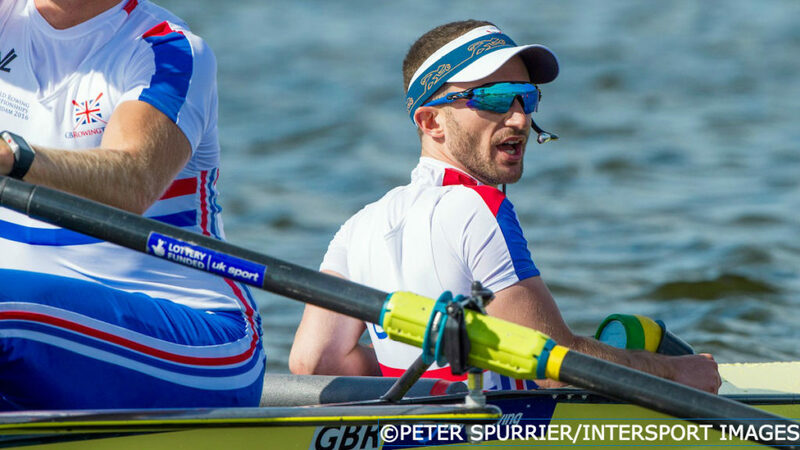 His first GB appearance of the 2015 season was a memorable one as he coxed the men’s eight to a thrilling victory over Germany at the World Cup in Varese. 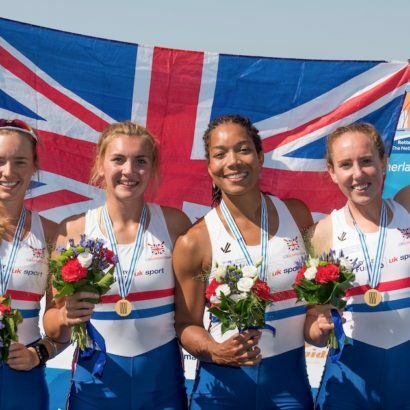 The Olympic champions were overhauled in the dying stages as GB won by just two-tenths of a second. 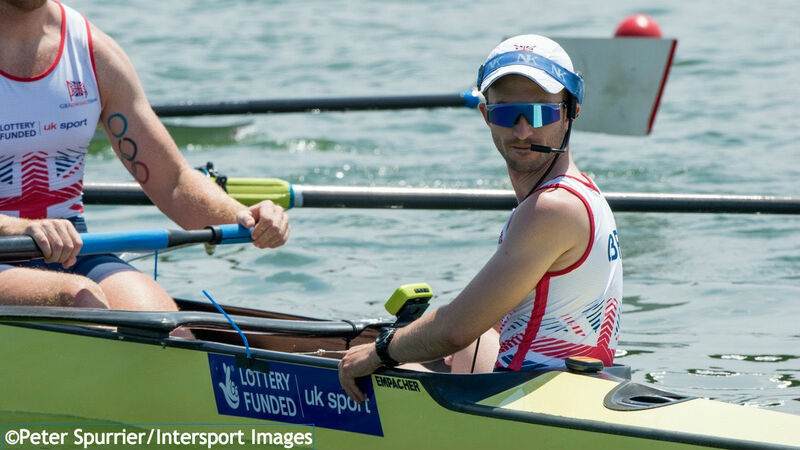 He then coxed Mat Tarrant and Callum McBrierty to a convincing victory in the men’s coxed pair at the World Cup in Lucerne. Fieldman and Tarrant were joined by Nathaniel Reilly-O’Donnell for the World Rowing Championships in Aiguebelette, winning gold by an impressive six-second margin. 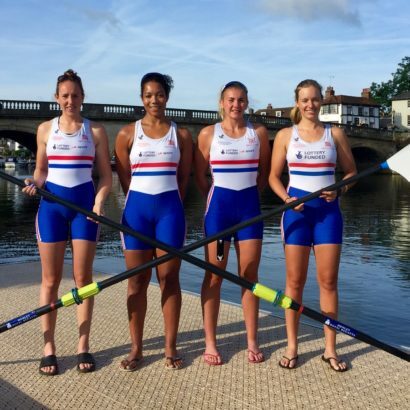 The 2014 season had followed a similar pattern for Fieldman, who coxed the eight to a silver medal at the World Cup in Aiguebelette before switching to the coxed pair. 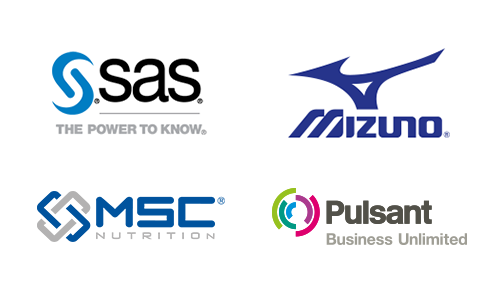 This time he was joined by Alan Sinclair and Scott Durant, winning silver medals at both the Lucerne World Cup and the World Rowing Championships in Amsterdam. Fieldman coxed the men’s eight at the World Rowing U23 Championships from 2008 to 2010, finishing fifth on his first appearance before winning two bronze medals. He concluded the 2010 season by coxing the GB 2 ‘super eight’ that won the E.ON Hanse Cup in Rendesburg by 18 seconds – the first-ever British winners of the Cup in Germany and the only crew to beat the German eight during the 2012 Olympiad. 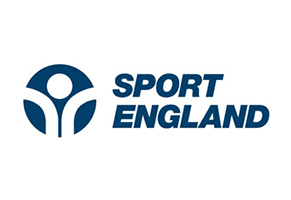 Fieldman made the step up to the senior team in 2012 when he coxed the men’s eight to fifth place at the European Championships in Varese, just two seconds behind the winning crew from Poland. His international debut had come at the Coupe de la Jeunesse in 2006, where he guided the men’s coxed four to gold. Fieldman has a MPhil in psychology & education from Cambridge University and, during his studies, he coxed the Light Blues in the 2013 Boat Race. He would want his Cambridge fleece if stranded on a desert island, along with his cat and favourite pair of black jeans. His idea of a perfect post-competition meal is pasta with pesto and cheese, followed by red velvet cake and his ideal dinner guests would be “my two brothers and whichever parent is least annoyed with me at the time”. Henry has heterochromia of the eye, meaning one iris is blue and the other is green.